Fit more power supply bricks on the same power strip! Most power strips don't have decent provision for large power supplies. 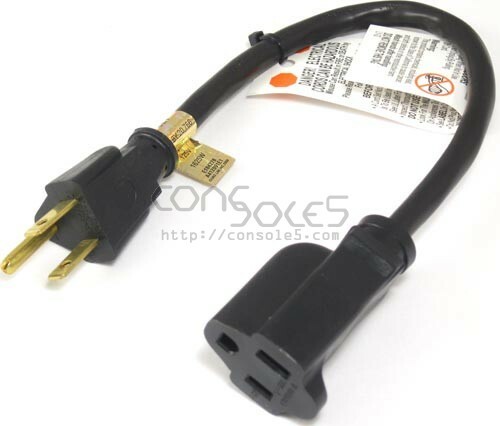 This short extension cord can be used to connect multiple large power supply bricks to the same power strip or outlet.